Healthy Women Medical Centre is a general practice however it also provides a sub-specialty Women's Health Service, staffed by nine female medical practitioners. 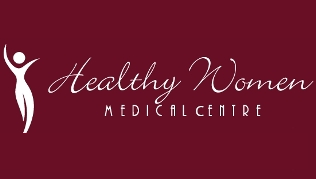 Healthy Women Medical Centre is a general practice however it also provides a subspecialty Women's Health Service, staffed by nine female medical practitioners. All medical practitioners come from a background in general practice but have developed a special interest in Women's Health. As well as the general medical concerns, there are many common health issues that Australian women face on a day to day basis such as:- depression, anxiety, menstrual problems, eating disorders, fertility issues, menopausal problems, breast concerns. Healthy Women Medical Centre has evolved into one of Brisbane’s most well known General Practices, specialising in Women’s Health. 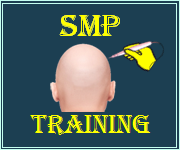 Saturday: 9:00am - 1:00pm alternate Saturday mornings. Clinics Profile in Detail: Healthy Women Medical Centre is a modern unique clinic which includes professional and high quality facilities. Such as our contemporary reception and waiting areas, fully contained treatment room, our 5 spacious consulting rooms and our new QML Pathology Collection Centre.